A pair of knee pads have become an essential part of my riding kit these days as I try to progress my riding and crashes become more frequent in the process! My past experiences of wearing knee pads have not been great. They’re hot, bulky and they constantly move around, which means I spent the better part of my day riding adjusting my pads. In today’s market there is plenty of choice in terms of knee pads, but while other brands seem to follow and tweak existing designs, Troy Lee Design’s have decided to break the mould and create something a bit different. Taking these knee pads out of the packaging for the first time, two things that strike you straight away are the weight and the styling. Firstly they are super light, with an minimal profile and as far knee pads go, they look amazing. For those skinny jean fans out there, these would be perfect for you! What makes these pads unique is the strapless design which contributes to the light weight and the minimal profile. You get the idea that TLD have designed the 5400 knee pad with comfort as their very top priority. The pads use Troy Lee’s X-FIT system, a wraparound sleeve to help keep the pad in place, replacing the bulky straps found on most other knee pads. A large proportion of the Troy lee designs range was designed in affiliation with top sports protection brand Shock Doctor. 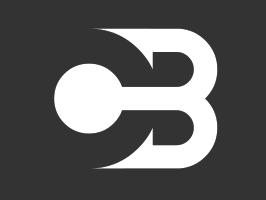 Consequently they share a lot of technology and terminology which has been developed through years of experience in other fields of sports protection such as American football and hockey… So you can guarantee there’s some good tech behind the pads. The 5400’s feature X-FIT that integrates a wraparound supporter on elastic mesh sleeve for unparalleled comfort and fit with out bulky straps, Strata foam that articulates with complex body zones while providing impact protection, Vent-trak that moves air through flexible channels over skin surface to keep the temperatures down. They are also made from mesh construction that aides airflow and gives a lightweight design with an internal knee cap that provides high-impact protection with a close and comfortable fit. I was pretty eager to finally get my hands on these knee pads, but I was also concerned after trying them on for the first time if these pads would actually stay in place or protect my knee in a crash due to their minimal profile. My concern with the strapless design were quickly dashed. After a long day on the bike, which involved plenty of pedalling, push ups and some rough downhill runs, I came away utterly impressed. They hadn’t slipped or moved and not caused any irritation at all. To be honest, I had totally forgot that I was wearing any knee pads, they are that light and comfortable. The real test and my other concern was the amount of protection these pads would offer. I had to wait a few a months until these pads would really be put to the test. On a fast and loose berm, I lost my front wheel and hit the floor hard, with my left knee taking most of the impact! To my appreciation the knee pad had stayed in place and done it job. The only negative I can see with these pads compared to others on the market is the lack of lateral protection, but this may compromise the comfort of the pads. The quality and construction of these knee pads are excellent and would expect nothing less of a Troy Lee product. After eight months of use and several trips through the washing machine, they are still looking and more importantly performing like new! Getting the right size is very important with strapless design, as you won’t have the adjustability of the straps to tighten them up. I normally go for a size small in knee pads, but found going down a size to extra small gave me the perfect fit allowing the pad to grip my leg and do it’s job. So before ordering these online, I would suggest thinking about dropping down a size or even better pop along to your dealer and try a couple of sizes on. 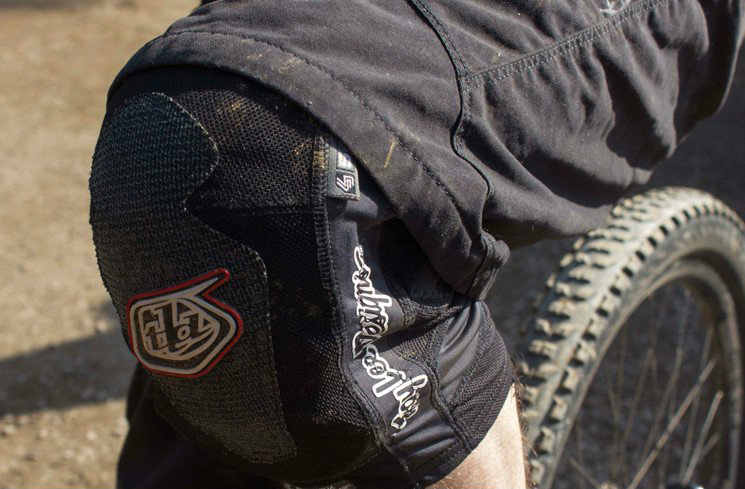 The Troy Lee Designs 5400 pads are comfortable, lightweight and stylish. Most importantly they can take a good hit and still stay in place!